All is not well in the home of ex-Mötley Crüe drummer Tommy Lee. 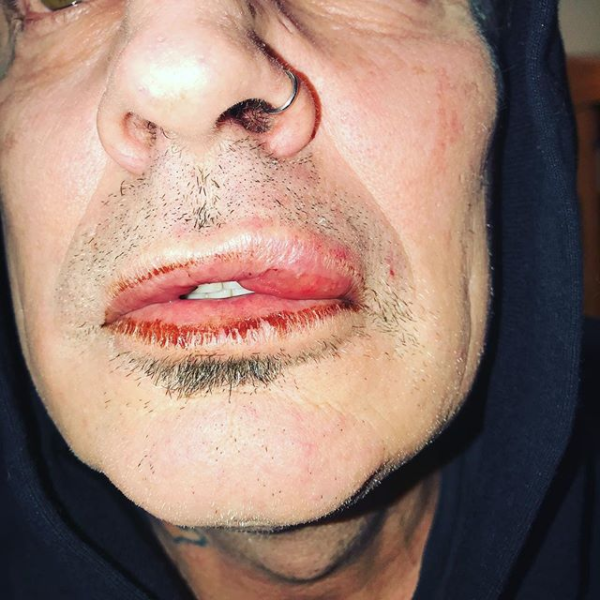 The 55-year-old rocker took to social media today boasting a fat, bloodied lip after what he says was a brawl with his son, Brandon, that ended with a call to the police and a trip to the hospital for Tommy. “My heart is broken. You can give your kids everything they could ever want in their entire lives and they can still turn against you,” Lee wrote on Instagram, ending the post with a sarcastic “Good job Brandon! Great son! @brandonthomaslee” and tagging Brandon’s personal Instagram account. 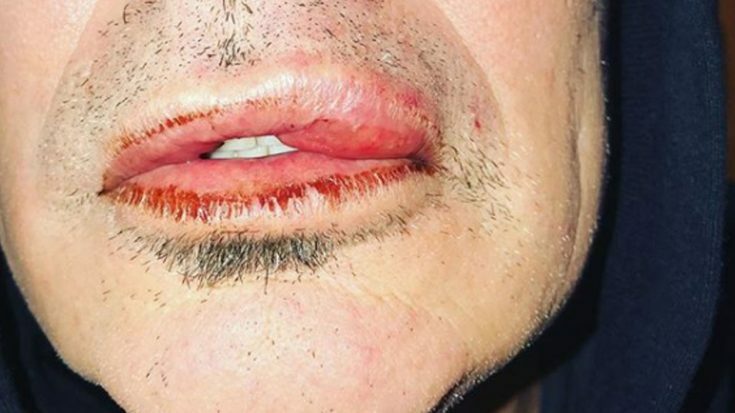 The photo, showing Lee’s bruised and bloodied lips, has since been pulled from Instagram. As of the time this post was written there’s no definitive explanation for what led to Brandon Lee punching his father, though TMZ reports that the fight happened last night and 21 year old Brandon “absolutely acted in self-defense”. This is a developing story; stay tuned to Society of Rock for more updates and details as they become available.